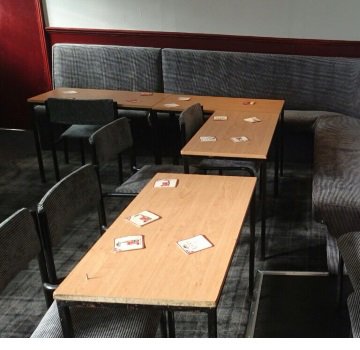 We can recover your existing seating, chairs, stools, benches, booths and waiting areas. 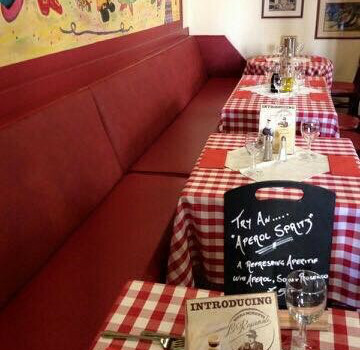 We can also make up seating frames for bench seating, booths and bar stools. We are highly experienced, our workmanship is of the highest standard and our prices are extremely competitive. We have a vast range of fabrics and leathers to choose from. We can also do pelmets and curtains to match the upholstery. 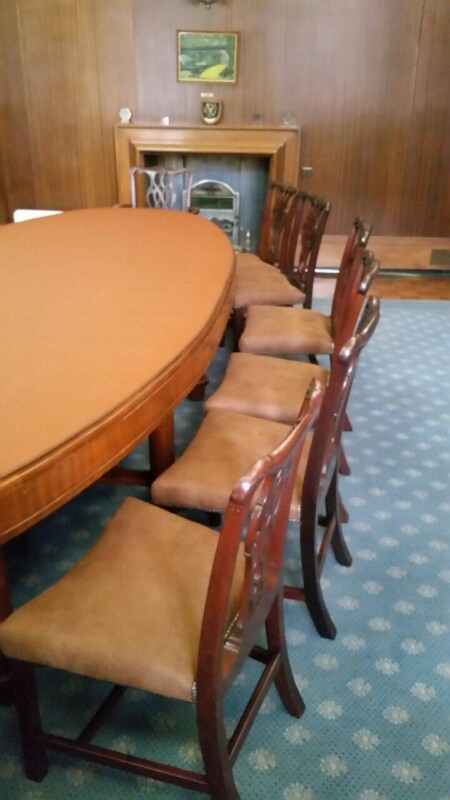 We as a business understand the importance of working to a timescale, within your project of refurbishment. We will work together with our clients to ensure that all the work is completed on schedule and to the highest standard. 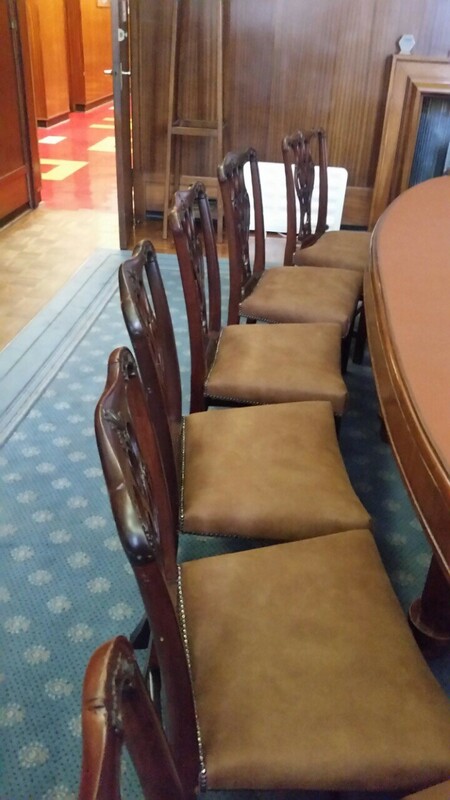 If you require further information about our commercial seating restoration, reupholstery and repair services contact us today.